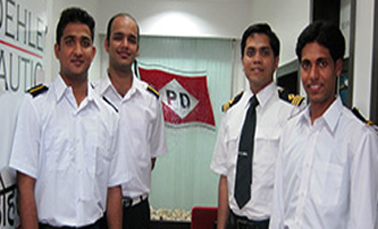 Selection of suitable crew for the vessel's trading with regard to crew list, qualifications, experience and competency, efficient operation of vessel, safety of ship, cargo and personnel. Ensuring all crew are holding required valid certificates, including health certificates, flag documents, travel documents, and complying with all the regulations of the vessel’s trading. 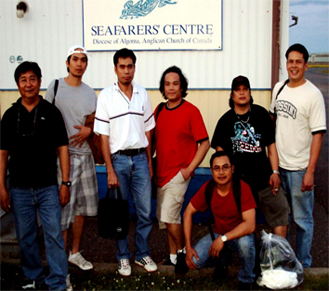 Maintaining CBA’s and SEA (Seafarers’ Employment Agreement), monitoring and controlling crew payrolls, advance against wages and allotments with timely payments, and ensuring that all terms and conditions of the CBA and SEA are complied with. Monitoring and auditing (SRPO) Crewing Department / Agency for performance and compliance in their functions. Conducting timely reviews and audits and ensuring that all conditions of the MLC 2006 are complied with. Monitoring crew contract periods and timely reliefs on completion contracts in liaison with the Crewing Department / Agency at suitable ports with the arrangements for joining / repatriation, air tickets, agency handling, transport etc. Dealing with all crew matters in liaison with the Crewing Department / Agency, with regard to disputes, disciplinary or incompetence matters, medical attention and claims.